We Help the World's Best Brands Improve Consistency. See How We Can Help You. Brand Management software that’s “Engineered to Order” for your business. Leverage our experience to improve your marketing ROI. Customizable marketing templates let local marketers quickly create premier quality ads without graphic design experience. Control your brand’s identity. Empower local marketers to be creative with integrated approvals prior to production of ad materials. 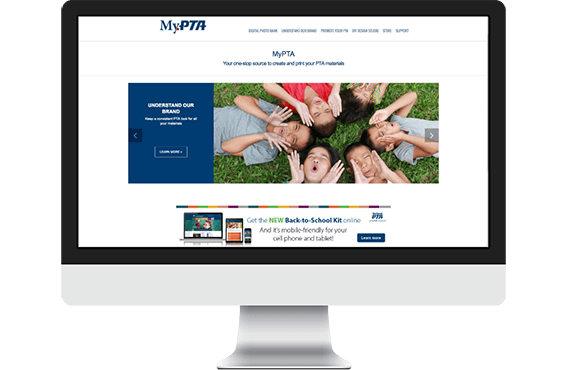 Marketing collateral that’s simple to produce with web-based brand resource centers, marketing asset libraries and brand guidelines. Brand Management Solutions. Engineered to Order. 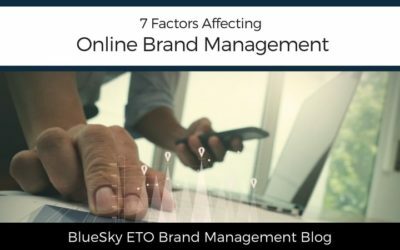 BlueSky ETO develops Brand Management Software to increase marketing effectiveness and productivity. Maintain brand compliance and empower your local marketers to develop creative within brand standards. 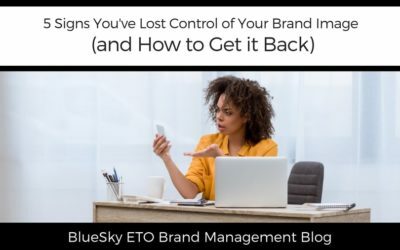 Watch the video below for a brief introduction to BlueSky ETO, then check-out our Case Studies and watch more detailed video highlights of the industries and organizations we have helped. Built for distributed brands and franchises with local marketing needs. Local partners customize marketing materials within brand guidelines and have access to asset libraries and other marketing resources . Any ongoing or repeating communication may be automated and distributed using print, email, SMS or social channels, with detailed reporting and tracking capabilities. Perfect for heavily versioned multi-touch campaigns with many variable elements. Our Digital Asset Management software integrates seamlessly with our Brand Marketing Centers and our Automated Marketing Production solutions. We specialize in helping marketing departments organize their marketing assets and make them easily available to users in the field. Our core offering is a cloud-based, web-accessible solution with customizable interfaces and storage options.